Chowking Pacita Complex, San Pedro Number. 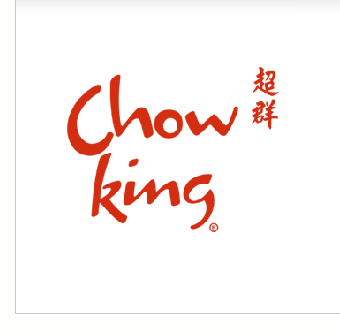 This would be my second time ordering from Chowking via phone and this is the second time checking the internet to find the number so I might as well save it here in my blog for further reference. I am not a big Chowking fan but I eat there once in a while.